The city of Jodhpur was once the capital of the Marwar state of Rajasthan and is also known as gateway of the Thar desert. 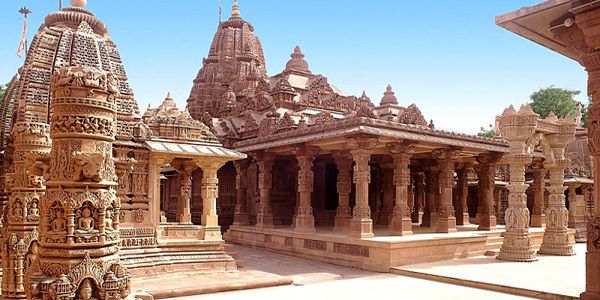 Osian is the most popular destination to be visited near Jodhpur. It is about 60 km from here and during your visit you will visit the famous temple of Sachiyay Mata and can also have camel safari on the dunes of Osian. An excursion from Jodhpur can also be planned to visit the villages of the Bishnoi community situated near Jodhpur. 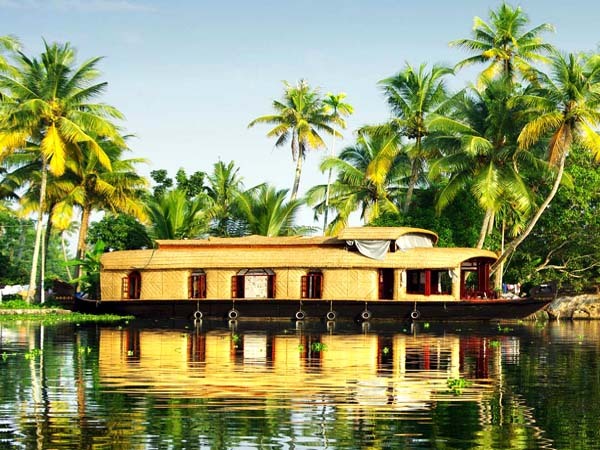 This community is known for their harmonious relation with the nature (extreme concern for the animals). 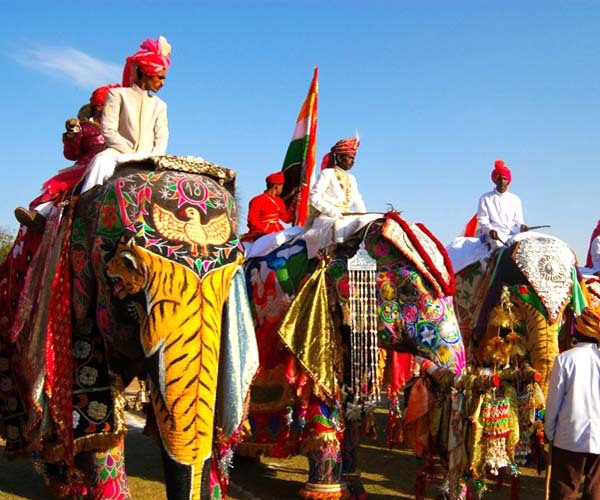 Contact us now to plan your excursion from Jodhpur.